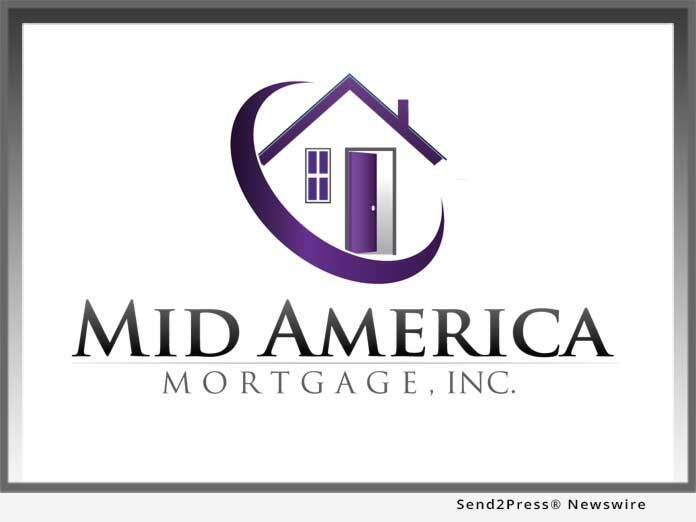 ADDISON, Texas, May 14, 2018 (SEND2PRESS NEWSWIRE) -- Mid America Mortgage, Inc. (Mid America) Owner and Chief Executive Officer Jeff Bode today announced that the firm has expanded its relationship with Spectrum Mortgage Holdings, LLC (Spectrum) to offer warehouse lines of credit in conjunction with its Whole Loan Purchase program. This will provide sellers the flexibility to finance loans being sold to Mid America, including seasoned and "scratch and dent" loans. "Managing aging loans and capital ratios on traditional warehouse lines of credit can be challenging for even the most experienced mortgage banker," Bode said. "By adding warehouse financing to our established program for whole loans, Mid America is able to help other lenders address these challenges while providing a source of vital liquidity to the industry." To be eligible, sellers must have a loan commitment with Mid America. Spectrum will finance up to 90 percent of the current unpaid principal balance directly to a warehouse bank or the client upon receipt of the collateral. "Mid America's program will bring particular value to independent mortgage companies as they will be able to receive cash upfront while loans are undergoing due diligence," said Michael Lima, managing director of trading for Mid America. "Having partnered with Spectrum on eNote financing for our eCorrespondent division, expanding our relationship to include warehouse lines for our Whole Loan Purchase division was the next logical step." Sellers can a request a bid on a loan or inquire further about warehouse options by contacting Mid America at tradedesk@midamericamortgage.com. Spectrum Mortgage Holdings, LLC is a Texas based mortgage investor engaged in the purchase of whole loans from mortgage originators. It also provides warehouse lines of credit on niche products such as eNotes and loans with minor eligibility, compliance or performance issues.